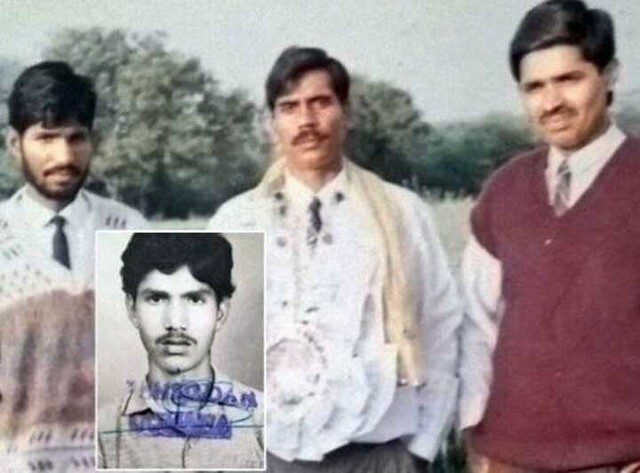 He demolished the historical Babri Masjid: About 25 years from now, Balbir Singh, was among those who demolished one of the historic mosques of India. 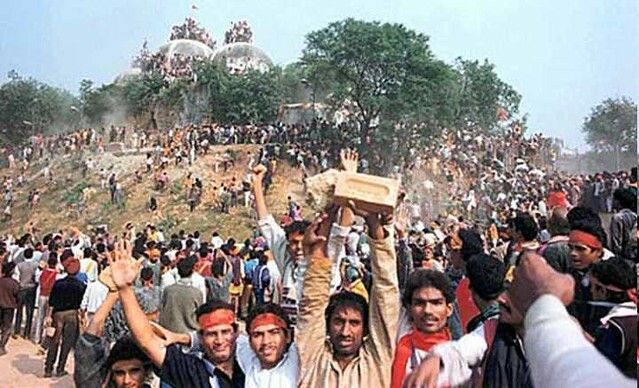 The 16th-century mosque of India named as the Babri mosque was demolished by a handful of kar sevaks and Balbir Singh was among them. In an interview, Singh said that he is a Rajput and his father was a teacher. He was not Hindu by religion. Even though they had Geeta in their home, but often was a chance that anyone would open it to read it. However, his father had witnessed Indo-Pak partition and feared the Muslims. He would thereby make Muslims of his area feel insecure and this is exactly what he taught to his son. When he was ten, Balbir’s family moved from the village to Panipat so that the children could complete their secondary education. Panipat, he says, was a hostile city, especially to children from rural Haryana. Remembering the day when he took part in the demolishing act, Singh said that he was like an “animal” that day. He, along with another Ker sevaks went out to demolish a mosque. He even mocked a police officer and rushed to the dome of the mosque. He was a bit frightened when he saw a helicopter coming, but when the rally’s cries fed his ears, he was back again demolishing the dome with an axe. Yet, after that, he started feeling guilty. He was thrown out of the house by his family and sought shelter in buildings and fields. He would fear the Muslims or any person with a beard for that matter. To overcome his fears and guilt, he went to Maulana Kalim Siddiqui. He told him what he had done and that he was ashamed of it. The Maulana very wisely said that he had demolished one mosque but has an opportunity to build many more. 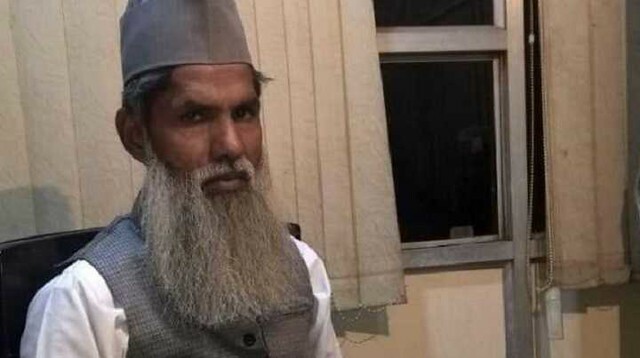 He embraced Islam and became Mohammaed Amir: He gave Maulana’s words a thought and stayed at the Maulana’s madrassa for few months. After being enlightened by Islam, he embraced Islam. He is now known as Mohammad Amir and has built as many as 90 mosques and is on a mission to build 100. He has also established his own school which spreads the message of Islam. Verily it is Allah who turns our hearts towards Islam! May Allah guide us all! Undoubtedly, Hidaya to the right path is in the hands of Allah!